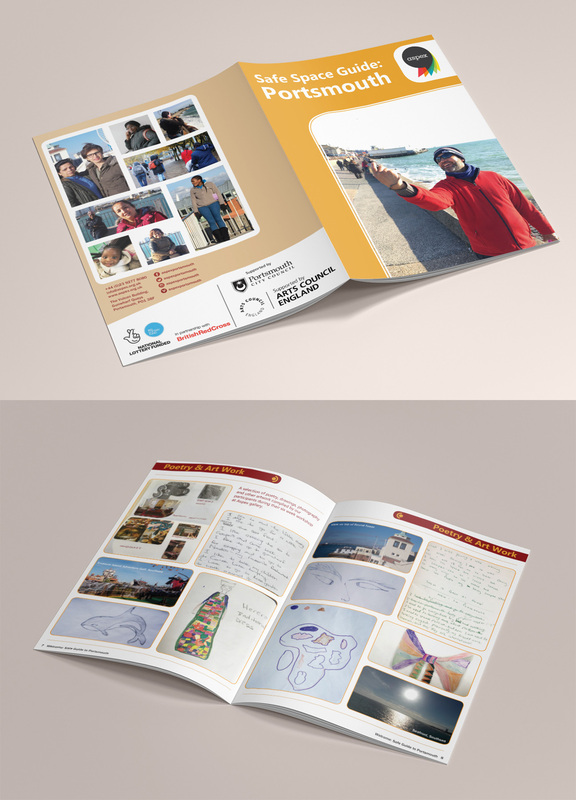 This involved a full branding project. 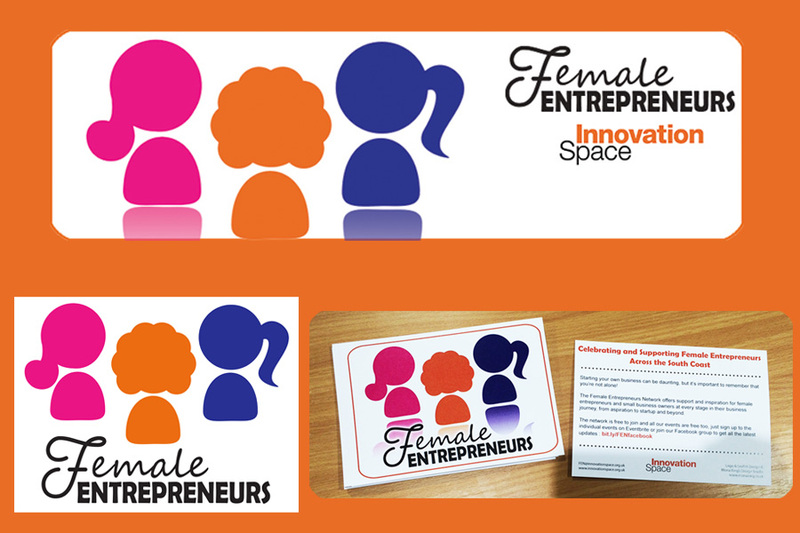 We created a logo, leaflet, and banner design for Female Entrepreneurs Network, a group that celebrates and supports female entrepreneurs across the South Coast. The concept behind the branding was that different symbols would represent different types of women from different backgrounds, businesses and careers.